CathexisVision Video Analytics now uses Neural Network technology to enable us to classify objects (e.g humans, vehicles, animals etc). 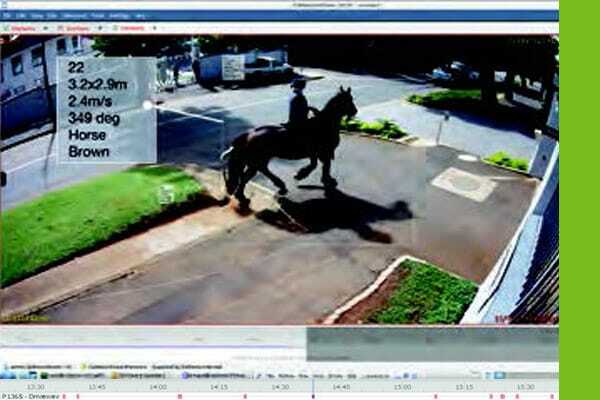 When added to our already current sophisticated video analytics suite (which includes line-crossing, speed detection, loitering and many others), the object classification enhances our ability to create a more accurate decision-making environment and dramatically reduce false alarms and improve the effectiveness of the system. In addition to real-time alerts, we also provide an Object Classification database which allows users to search for objects and associated metadata and video footage in recorded footage for simple forensic analysis.